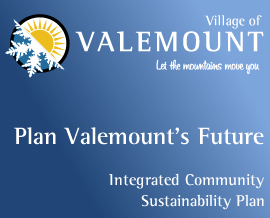 The Village of Valemount’s Integrated Community Sustainability Plan (ICSP) “Valemount’s Future” was created to help articulate strategic priorities for a successful and sustainable future. 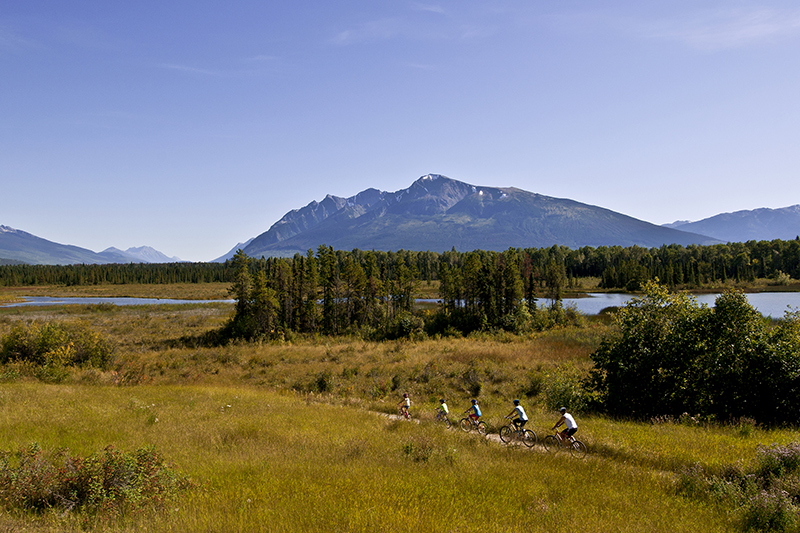 Work involved a community advisory group and area residents contributing through surveys, focus groups, outreach and unique community workshops. 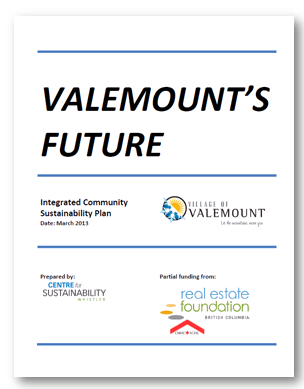 In addition to a community vision, the plan included prioritized actions to kick start progress, indicators for monitoring results, and tools to support aligned decision making.